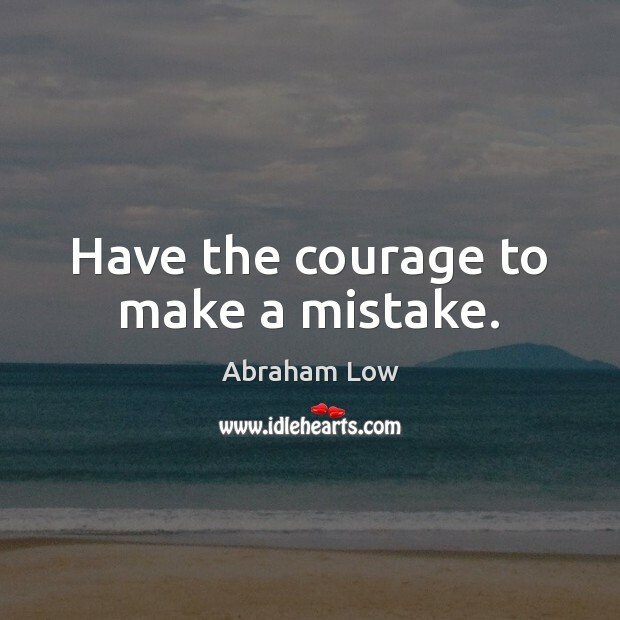 Enjoy the best inspirational, motivational, positive, funny and famous quotes by Abraham Low. Use words and picture quotations to push forward and inspire you keep going in life! 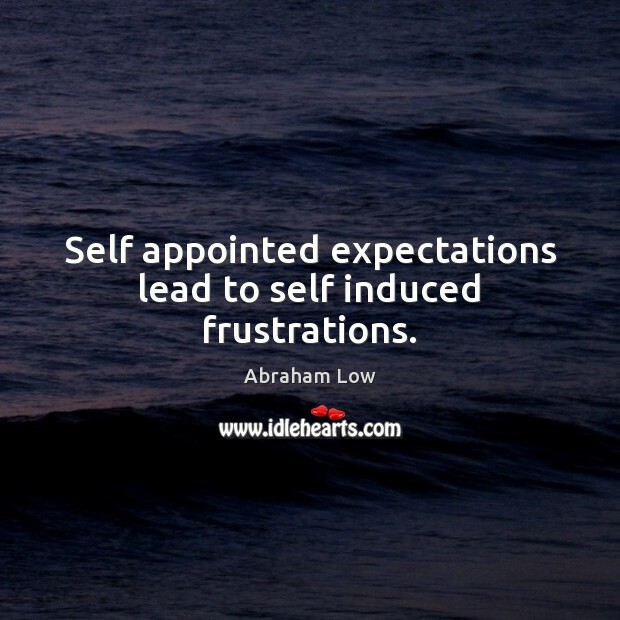 Self appointed expectations lead to self induced frustrations. 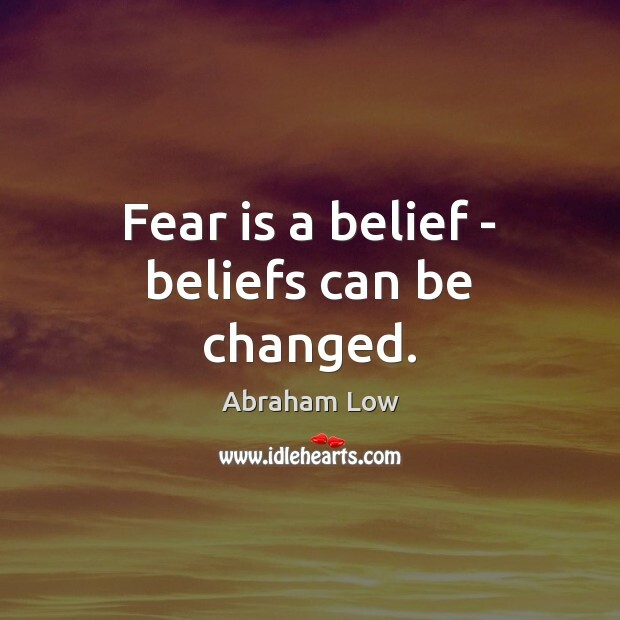 Fear is a belief - beliefs can be changed. 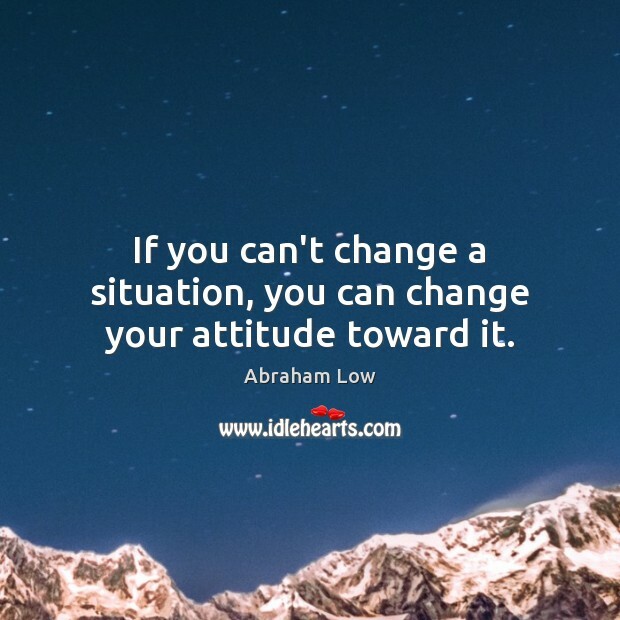 If you can't change a situation, you can change your attitude toward it. 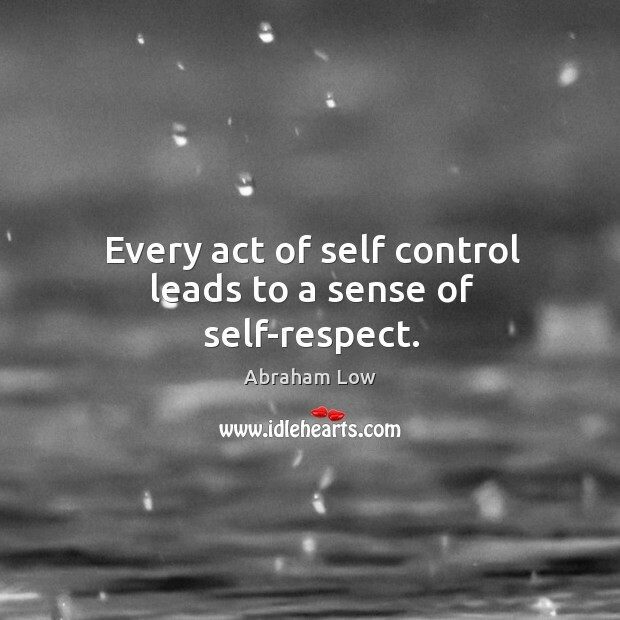 Every act of self control leads to a sense of self-respect.